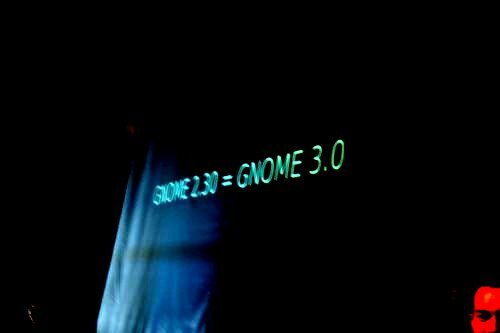 So, just after the Kris’ keynote presenting the GTK+ 3.0 plans, we, your beloved release team, quickly presented our proposed plan for GNOME 3.0. There are still lots of details to discuss but the important thing is that our proposed mindset for 3.0 is in place for discussion now. It involves a relatively smooth transition from 2.x to 3.x, a more focused and inclusive development process, long-term development cycles, and more. We hope to get some fruitful discussions during GUADEC and to present the plan in a more structured and detailed way to everyone soon.